July 21 is here and that means both Best Buy and Samsung are hosting mega discounts on the Galaxy S8 and Galaxy S8+ to celebrate the launch of the Coral Blue version in the US. Both are offering up at least $150 off, but you’ll also find carrier models discounted up to $300 at Best Buy. The deals look like this for now: Samsung is giving everyone $150 off both carrier models and unlocked models. However, if you want up to $300, they’ll give you extra cash off upfront if you trade-in a phone. Again, that means an instant discount where you send in the phone upon receiving your new Galaxy S8. The phones they are willing to accept are the Galaxy Note 5, S5, S6, S6 Edge and Edge+, S7, S7 Edge, LG G4, G5, G6, and Google Pixel or Pixel XL. They’ll also take an iPhone SE, 5, 5S, 6, 6 Plus, 6S, 6S Plus, 7, or 7S Plus. 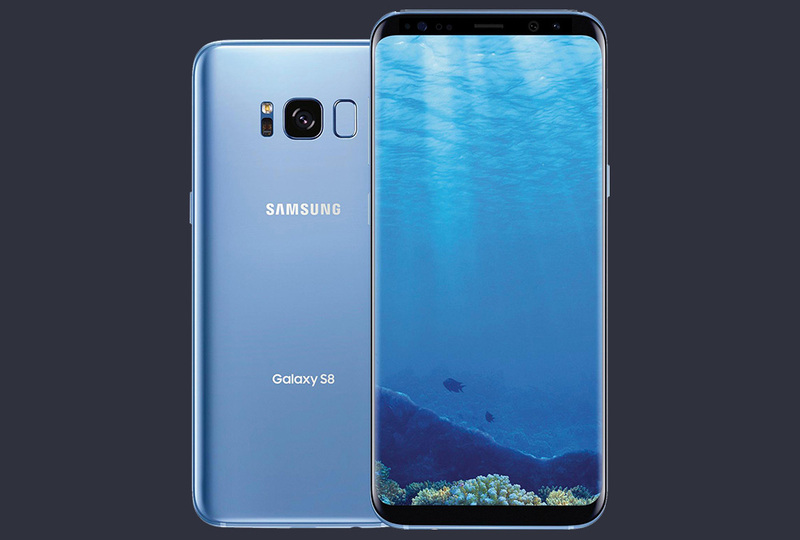 Samsung.com only has the Coral Blue in the unlocked version. The other colors are discounted too. If you go the Best Buy route, you can grab Coral Blue in Verizon, AT&T, Sprint, and Unlocked models. These discounts are available to all versions, though, not just Coral Blue. Verizon and Sprint models are seeing $300 discounts, while AT&T models are discounted by $200, and the unlocked versions by $150. To see the monthly payments for the carrier models, we’ve got links for you below. I should point out that Best Buy is claiming that you could get up to $400 off, but I’m not seeing where that discount applies. It could be through a monthly payment plan? If you see that angle, let us know. Andy Rubin Says Essential Phone Now Arriving in a "Few Weeks"